With an influx of technique, capital, diversity and pride, South Africa is a premier winemaking region, full-stop. In fact, the reborn country is now the eighth largest producer in the world. This quiet emergence from its historic reputation means the market has yet to catch up to the quality of South African wine. But don’t take our word for it. Check it out for yourself. 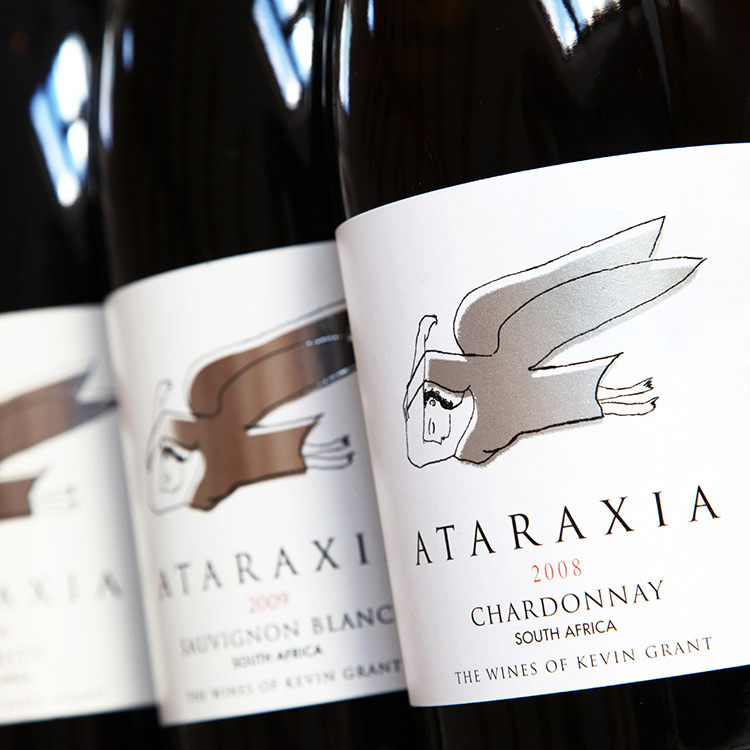 Greek for “a serene state of mind, free from worry and preoccupation,” Ataraxia wines live up to it’s name. Known as “The Skyfields,” Ataraxia is situated in the mountains in the beautiful Hemel-en-Aarde Ridge (Afrikaans for “heaven and earth”) area in Walker Bay beneath a lofty peak of the Babylon’s Tower mountain range. Hemel-en-Aarde lies west of Cape Agulhas, Africa’s southernmost tip with close proximity to the South Atlantic Ocean. The climate is particularly mild and ideal for growing cooler-climate loving grapes. Babylonstoren started in 1692, when it’s first owner looked up at the Simonsberg Mountain and thought its shape resembled the biblical Tower of Babel. The estate boasts a 5 star hotel, two on site farm to table restaurants, and the famous gardens which date back to the origin of the farm. 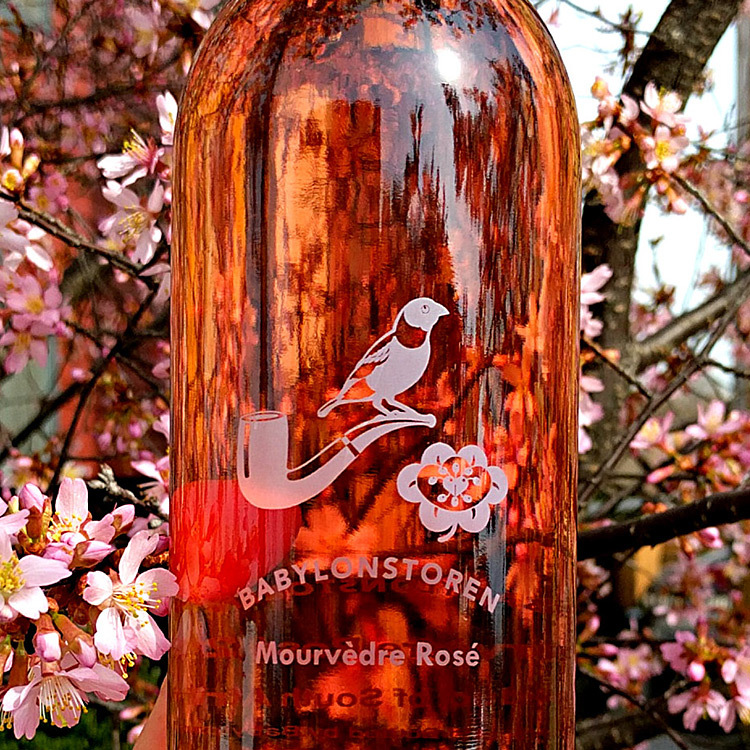 The Babylonstoren logo, which consists of the pipe (representing the lifestyle of the farmer), the flower (representing the garden) and the bird (representing nature), combines the very essence of Babylonstoren – keeping things simple and as true to the earth as possible. Winemaker Duran Cornhill has a range of experience, from Bordeaux to New Zealand, and is an expert in Constantia terroir from him time at the famous Klein Constantia. His philosophy of winemaking is “an art combined with both science and nature, and when steered in the right direction it will display origin and excellence”. 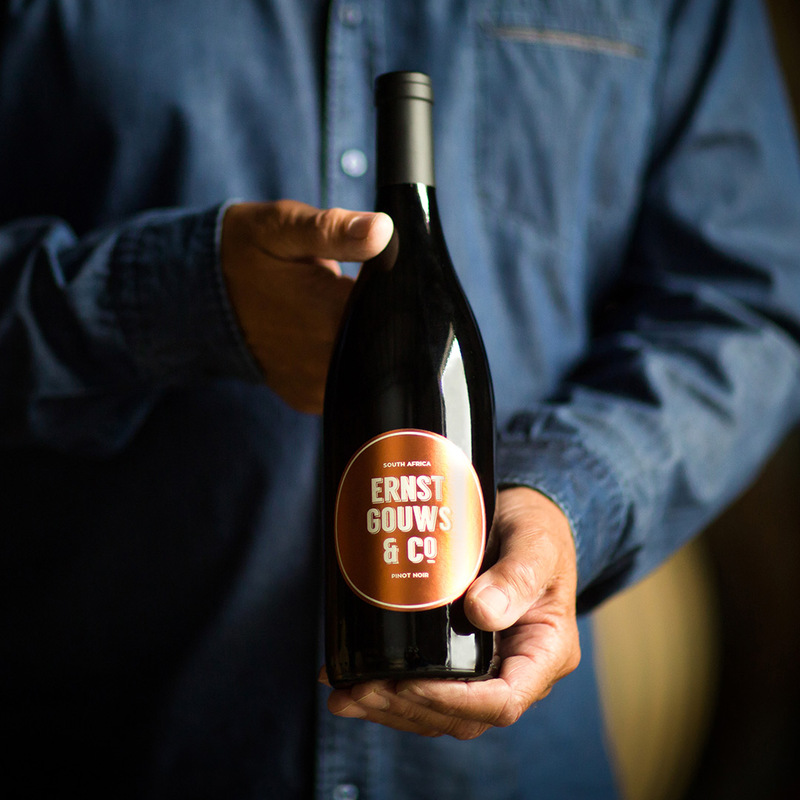 Ernst Gouws & Co. wines proudly show off the range of unique South African terroir. Wines are cellared in Stellenbosch, with french oak barrels and natural fermentation techniques when possible. The name “Kaapzicht” (Cape View) comes from the fantastic view this winery has over Cape Town and Table Mountain. 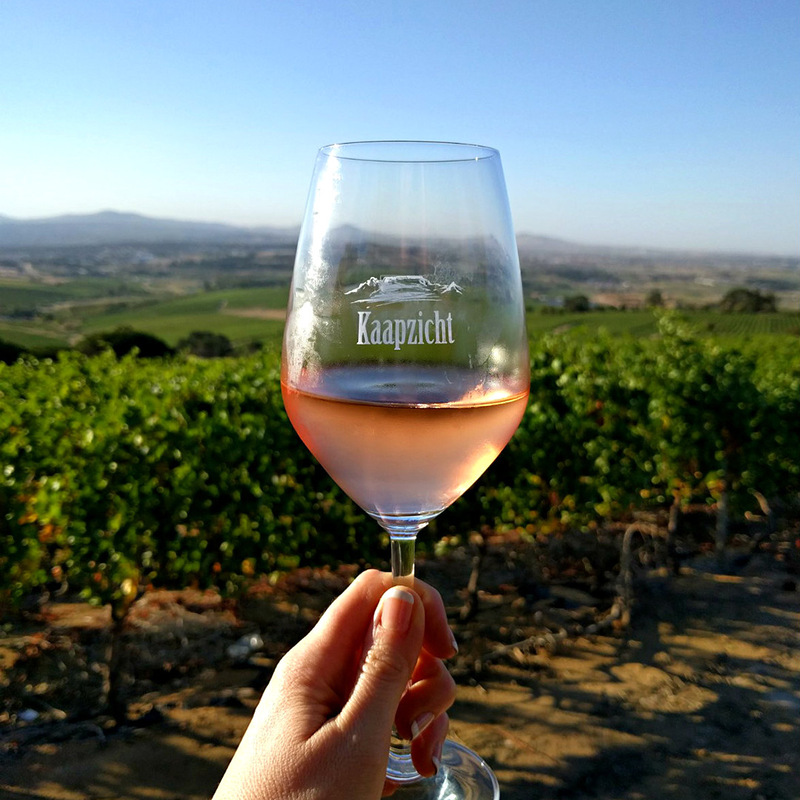 Since the first vintage was bottled in 1984, Kaapzicht has become highly respected for both quality and value, having earned a multitude of local and international awards. 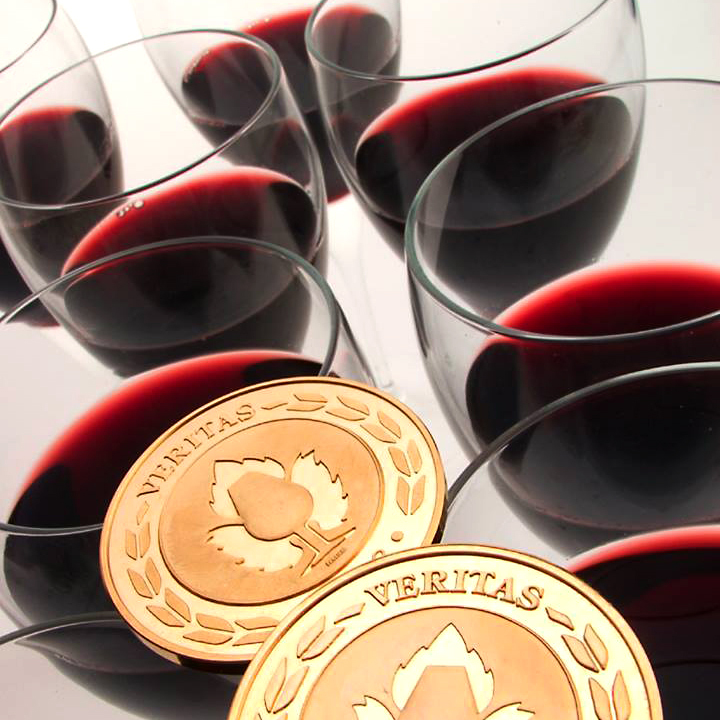 Villiera is a family run winery in the Stellenbosch region of South Africa. 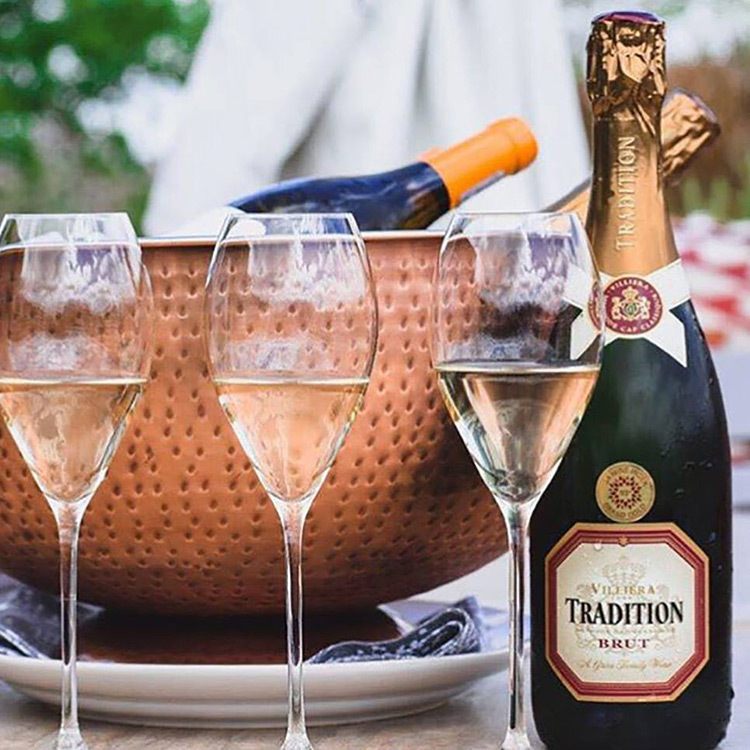 The Grier family has run the farm for 4 generations, growing into a leading South African producer with a range of award-winning Cap Classique sparkling wines, first released in 1984. Copyright ©2019 RED WOLF IMPORTS, LLC | WASHINGTON, D.C. | +1 (202) 930-1253 | All Rights Reserved.